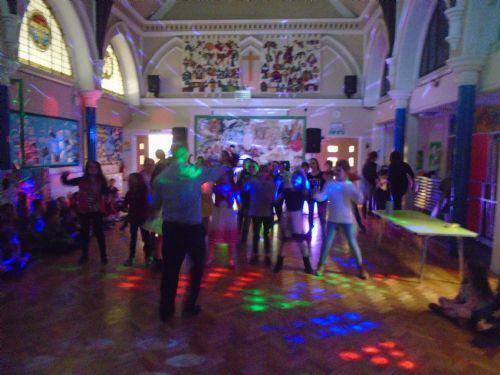 All the children enjoyed the disco this afternoon. Thank you for the PTA for organising it and helping to run the sweet stall too! We all had lots of fun. Year 5 showed us some of their dance moves!